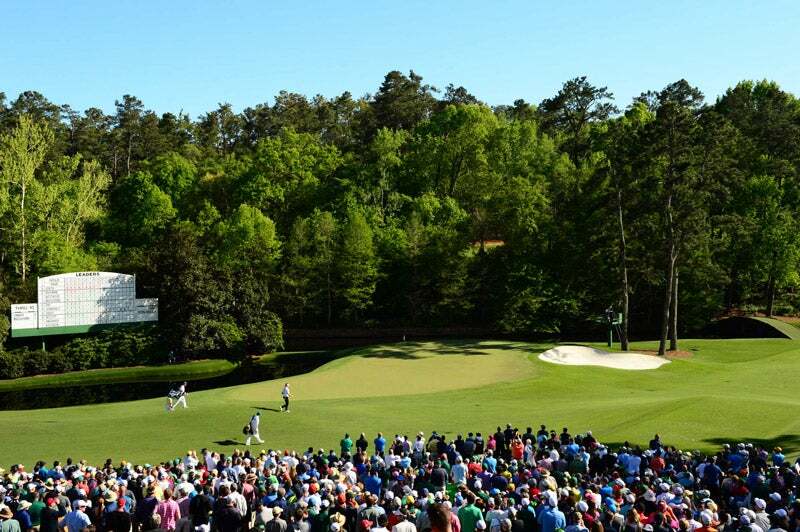 This story may rank as the darkest nightmare imaginable for an amateur golfer: you’re lucky enough to receive an invitation to Augusta National, but your wife rejects it on your behalf. And you don’t find out until years later. Darrell Royal, who was the head football coach at the University of Texas from 1957 to 1976, and a talented golfer who played Augusta many times as a guest, would have loved the opportunity to gain all the benefits that membership offered, reports the Austin American-Statesman. Royal died in 2012 at the age of 88. Royal’s wife, Edith, was trying to be prudent when she said no to Augusta on her husband’s behalf. She felt that the couple could not afford more frequent trips to Georgia because they did not own a plane. But that likely didn’t quell his sadness when he found out in the 1980s that he had missed a chance to join one of the most exclusive clubs in the world. "When I asked Payne about Royal saying no, he said, 'I cannot verify it or throw water on it. That was before my time.' Then, he added, 'But nobody ever turned me down.'"